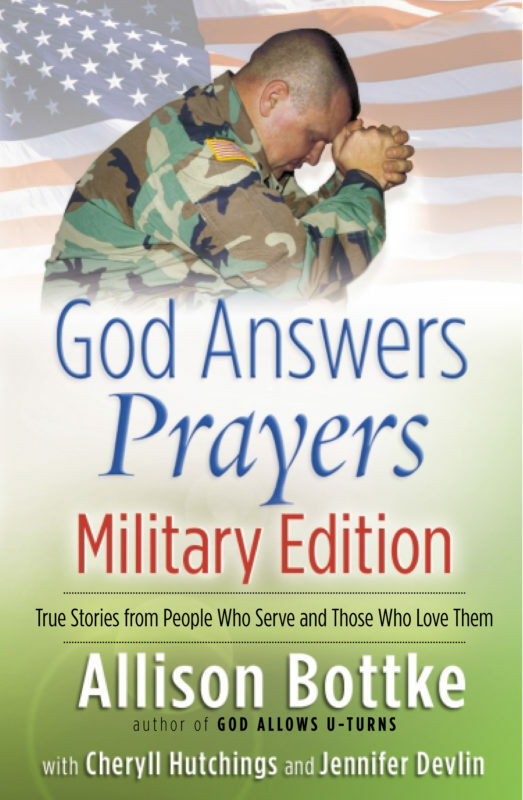 Offering practical guidance and emotional support, these moving narratives highlight God’s faithfulness in every circumstance. Readers will meet people who learn to put their confidence in God, call on Him to calm their storms, and find peace in His presence. Some stories describe God at work in everyday experiences, and others describe His intervention in once–in–a–lifetime situations. “God’s Most Precious Gift”—A daughter helps her father to know the Lord at the end of his life. “Perfect Strangers”—Lifelong friends become lifelong prayer partners. 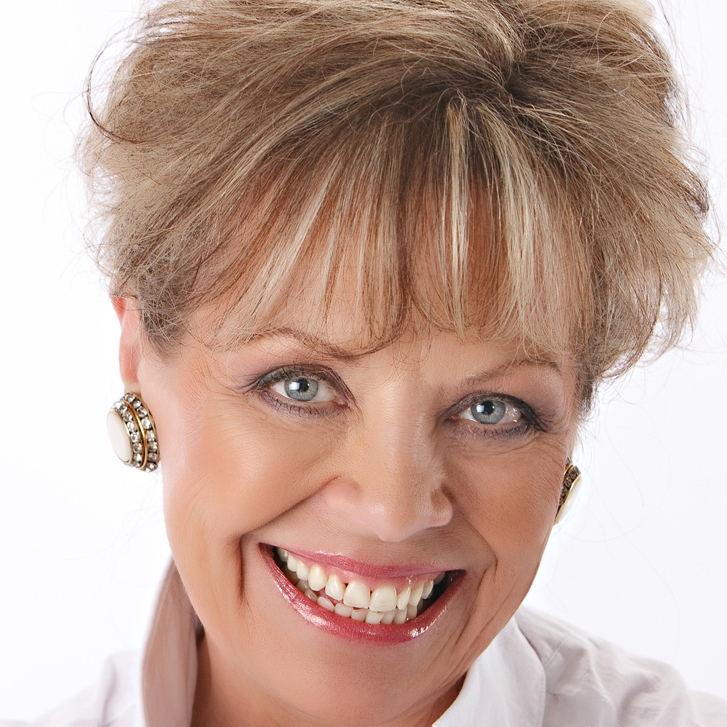 “Beautiful Feet”…Praying through physical handicaps. 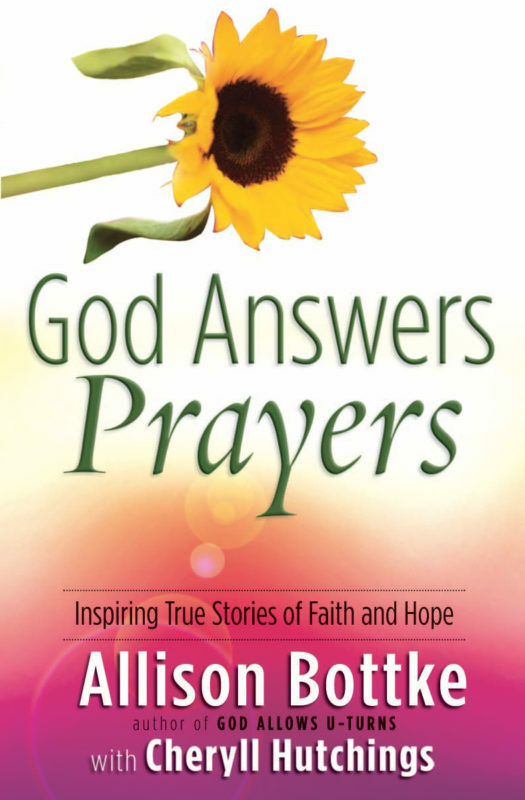 These testimonies focus on timeless, universal themes such as love, forgiveness, salvation, and hope, and provide a powerful and passionate look at how prayer can inspire, encourage, change, and heal. 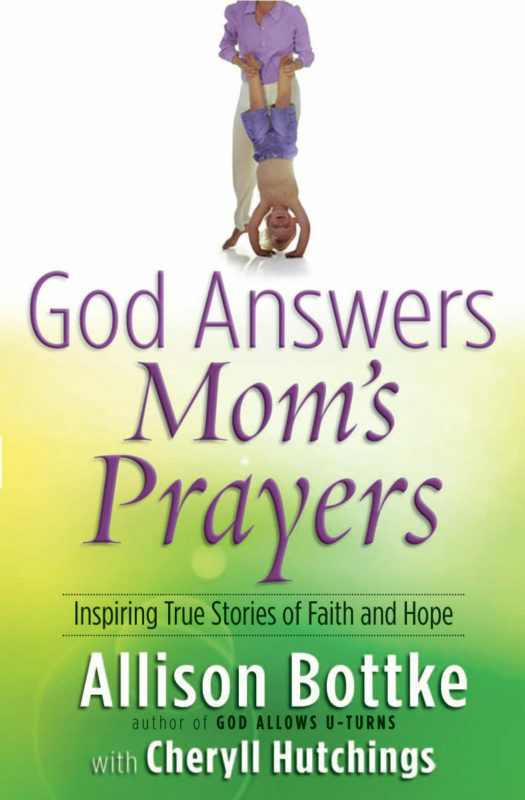 Other Books in "God Answers Prayers"